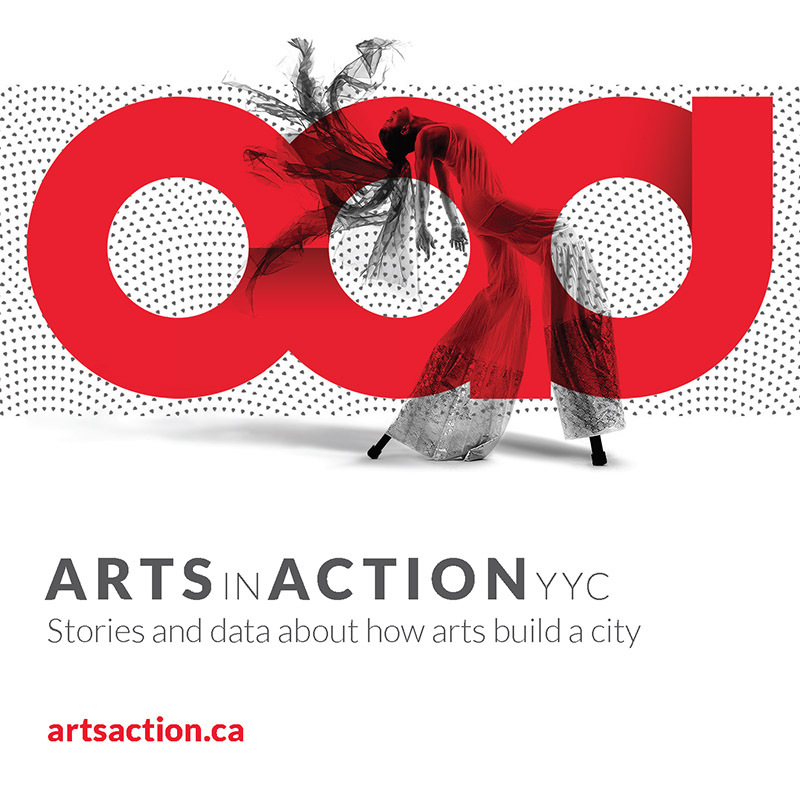 Calgary Arts Development is offering three upcoming information sessions for the Project Grant Program – Individuals and Collectives. Please read the program guidelines here. The deadline for the first phase of the program is March 11, 2019 at 4:30pm.